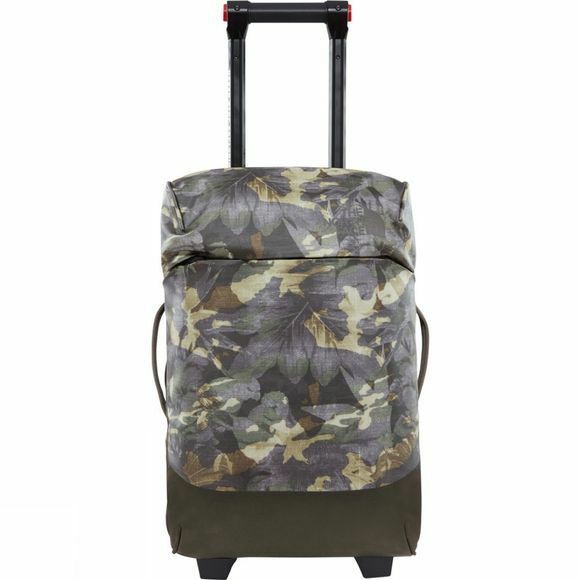 Set out on a weekend break in style with the Stratoliner Suitcase Small from The North Face in tow. 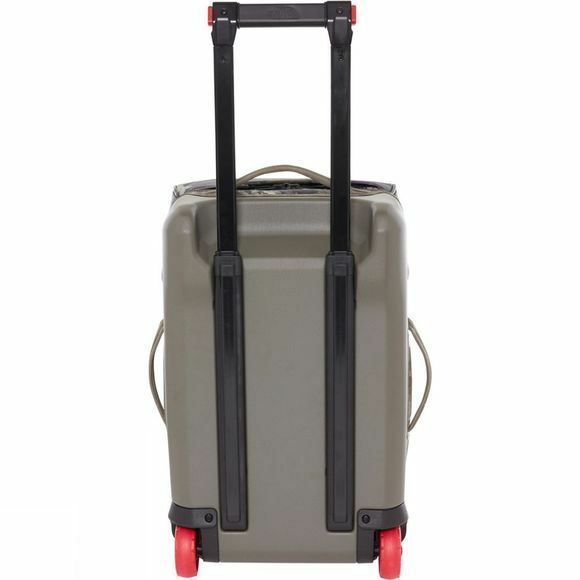 Rugged yet sophisticated, this sturdy cabin-sized suitcase is engineered with iconic The North Face durability and has plenty of room to keep everything organised when you're off on a city break. An easy-pack cube holds your shoes or dirty clothes, while a passport pocket in the top gives you instant access to your travel documents when you're at the airport.